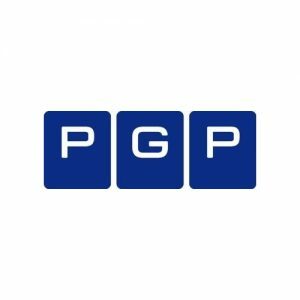 Here you can find all of our PGP Plans without or with Blackberry Phones included. In order to place a order, you must chose a product, then select a PGP Plan. We have 3 PGP Plans: 3 Month, 6 Month, 1 Year. At this moment we accept as a payment method Paypal, Wire Transfer.